 We currently have 0 in stock at Wells, 2 in stock at Congresbury (as of 25/04/2019 13:24:39). 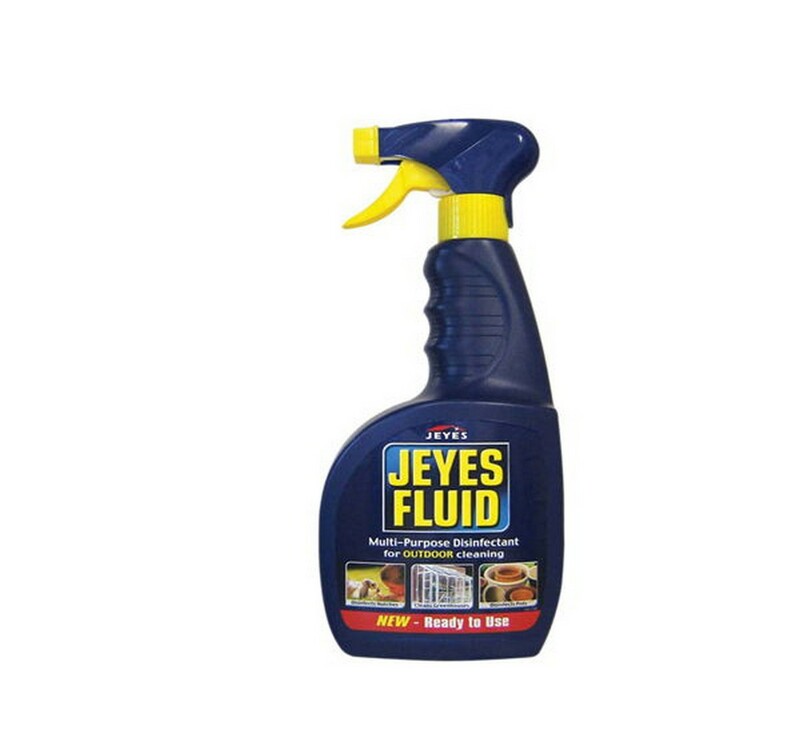 Jeyes Fluid Ready-to-Use trigger spray takes care of various cleaning jobs, on the spot! It's quick and easy to use, killing germs as well as safely removing dirt. There's no need to dilute with water - just grab it from the shed and spray wherever and whenever you need it. •Cleans & disinfects hutches, kennels, greenhouses and plant pots & containers, and much more!